The conservative government attempted to cut benefits to asylum seekers, but the Constitutional Court has ruled that this is unconstitutional. Austria's Constitutional Court ruled on Monday that cutting benefits to certain groups, including migrants and refugees, was unconstitutional. The court held that people who had been granted asylum had fled their home countries and could not return. "Those entitled to asylum cannot, in this context, be put on the same footing as other foreigners (European Union citizens and nationals of third countries) who are free to return to their home countries," said the court in a statement. The rule cutting benefits was already in place in the province of Lower Austria, which surrounds Vienna, the capital. The rule states that welfare access is restricted for people who have lived in Austria for less than five out of the past six years. The court struck down the residency requirement and a cap on the basic welfare payment of 1,500 euros ($1,847) per family per month. The federal government still plans to introduce these measures nationwide, as it says it promotes integration and encourages asylum seekers to find work. But the Constitutional Court said this rule will also affect Austrians who have lived abroad and fail to meet the residency requirement. 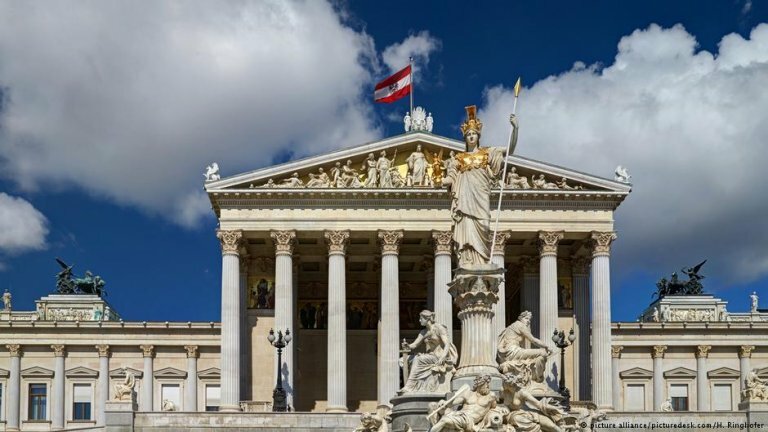 "We maintain our aim of finding a single country-wide solution that distinguishes between people who have paid into the social security system for longer periods and those non-Austrians who have newly arrived in the social security system," the Austrian government said in a statement. It added that another proposal would be submitted later this year. Austria's parliament became more conservative, taking an anti-immigration position, following the elections in October. Conservatives currently control both houses of parliament.